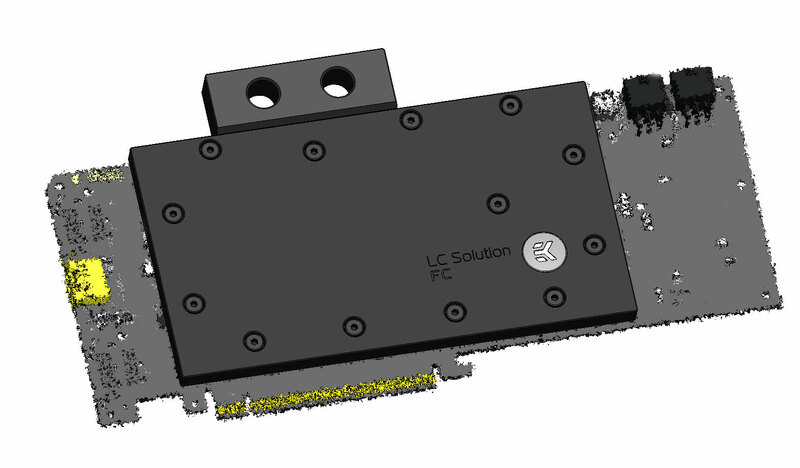 Well we haven’t even seen the actual Titan PCB design yet, but obviously EK Water Blocks has. 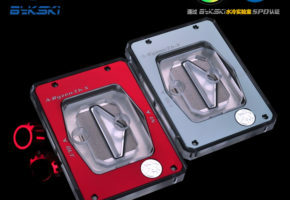 They are conducting a voting poll on their upcoming design for Titan’s full coverage water block. 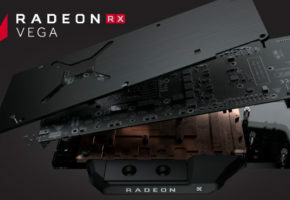 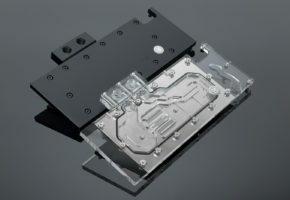 EKWB wants to make it clear the PCB pictured behind their water block designs are in no way a representation of Titan. The only thing you are really voting on is what design their CNC machines will carve into the top of the water block (meaning the block design is most likely already completed). 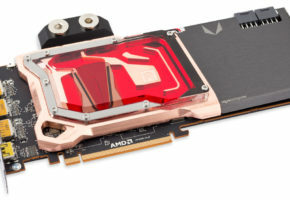 It is cool that EKWB is allowing you to vote on your favorite design, in which presumably the winner will be the final retail product. 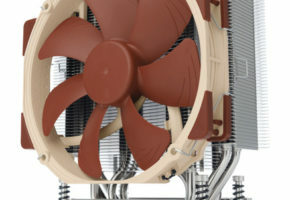 I personally prefer the first pictured design; please comment and tell us which design you voted for (1-3). 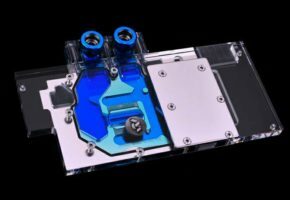 EK Water Blocks, Ljubljana based premium water cooling gear manufacturer, has opened a poll on EK-ThinkCell site where you can vote and choose your favorite design for the upcoming nVidia Geforce Titan Full Coverage series water block as well as the redesign of the existing EK-Supremacy CPU water block.